Mrs. Taylor is a native of Texas and an avid Longhorn fan, even though she has lived in Louisiana over 30 years. She is married to Stan Taylor and the mother of Abbie. 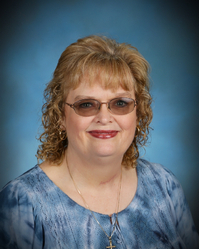 She also serves Highland Baptist Church in West Monroe as part-time Minister of Education.